Peter Joseph Triest was born in Brussels in 1760. 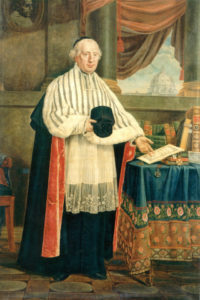 Following his studies in Brussels, Geel, and Leuven, he was a seminarian at the Grand Seminary in Mechelen, where he was ordained a priest in 1786. After several years of ministry as a priest in various parishes around Mechelen, he was appointed parish priest in Ronse in 1796. Because of the French Revolution, he was unable to carry out his priestly duties in public for five years and was forced to live in hiding. These seemingly lost years proved to be blessed years in the end as Triest became a spiritual and even mystical person. Because of difficulties with the mayor of Ronse, Triest was already transferred in 1803, to a village near Ghent called Lovendegem. Struck by the appalling living conditions of his parishioners, that same year he started bringing together a number of young women to look after the sick and poor. It was the start of the Sisters of Charity of Jesus and Mary. 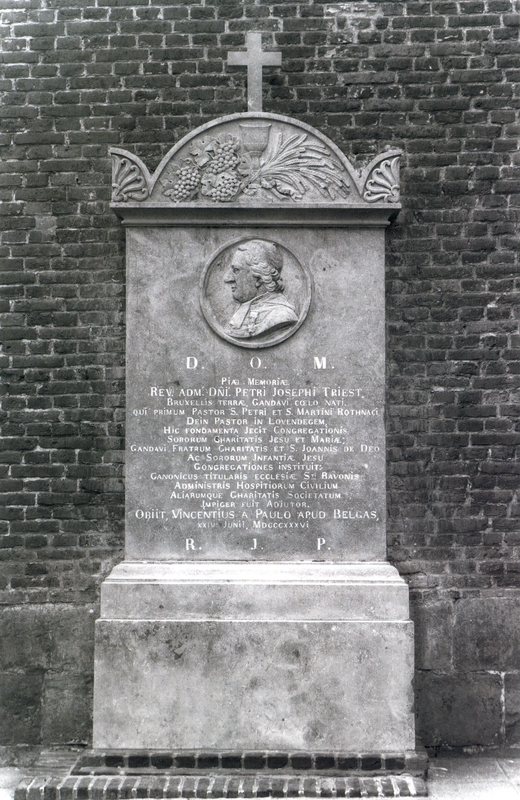 In 1805, he was called to Ghent with his newly formed congregation, to care for people affected by terminal illness. He was involved in the care for the poor in Ghent very quickly and became a member of the Civil Hospices Commission and also a Canon of the Cathedral Chapter of Saint Bavo’s. In 1807, he founded a congregation of brothers with a few young men, whom he called the Hospital Brothers of Saint Vincent, to care for poor elderly men in particular. The congregation would later take the name ‘Brothers of Charity’. The responsibilities of Triest grew still, and he could never say no when he was asked for a service. 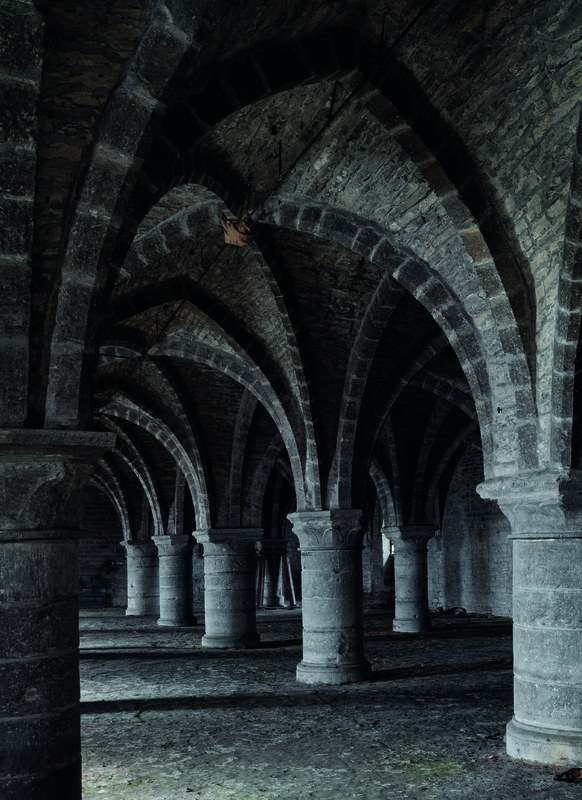 Breaking the shackles that bound the mentally ill in the crypts of Gerard the Devil’s Castle in Ghent was truly revolutionary. Hence the Brothers of Charity were the pioneers of psychiatric care. The Sisters of Charity looked after mentally ill women in Ghent. To answer the need for domestic care, Triest founded a second congregation of brothers in 1823, the Brothers of Saint John of God. Care for the elderly, for the mentally ill, but also for children with disabilities including the blind and the deaf, and later concern for children who were deprived of education: all areas in which Triest was truly innovative for his time. 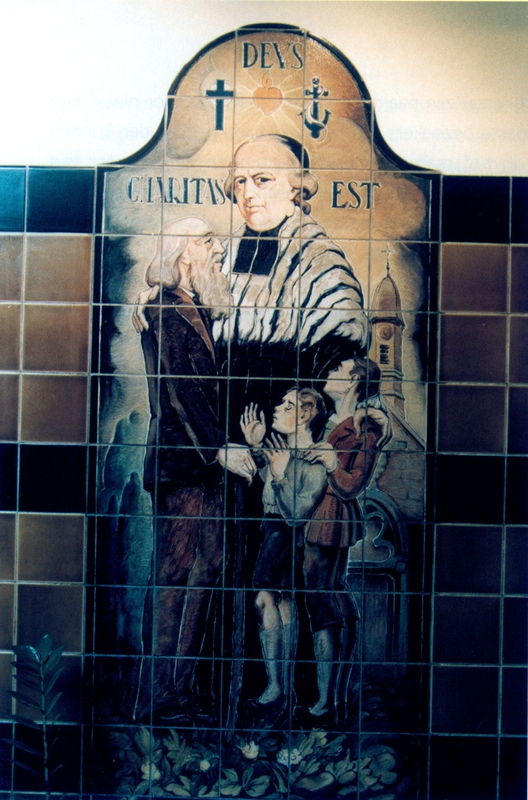 One year before his death, he founded a fourth congregation, the Sisters of the Childhood of Jesus, who would care for foundlings. Triest died in 1836 and was buried in his beloved Lovendegem, where he was later transferred to the burial chapel on the grounds of the Sisters of Charity. Canon Triest, called Father Triest by his followers, was known as the Belgian Saint Vincent de Paul to his countrymen.